Let's briefly take a look back at the first Black in America. As painful as that might be. The overall consenus was the two part series was unenlightening, superficial and negative. The show started off with an African American family at a reunion tracing their roots to their white ancestors which brought together family members of different "races" who now recognized themselves as cousins. Another disappointing part of the show was the spoken word artist segment which gave the show a comical and non-serious tone for a show promised to be an historical television event during Barack Obama's campaign for President. The credibility was gone. The commentary from the forgettable young professor from Harvard who got just too much face time and encouraged elementary students to learn by paying them to study and get high test scores was just a little too much for me. I'm just tired of seeing the same negative perspective being laid out like it's the gospel on black america... We already know the negative side, what about the good?...All black men aren't in prison and all don't have 10 kids that they aren't taking care of and all aren't uneducated bumpkins...There are too many AAs (African Americans) doing awesome things to be ignored. Well let's move on tonight and tomorrow night's presentation. (From CNN) In 2008, CNN took a hard look at the myths, the facts, the stereotypes and the realities of being black in America. The response to our documentaries was overwhelming and created a dialogue across our country. We listened and what we heard sent us down a whole new path of reporting. 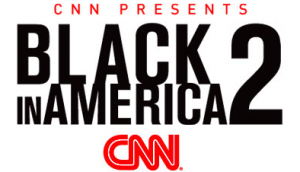 This July, CNN continues this conversation with "Black in America 2." 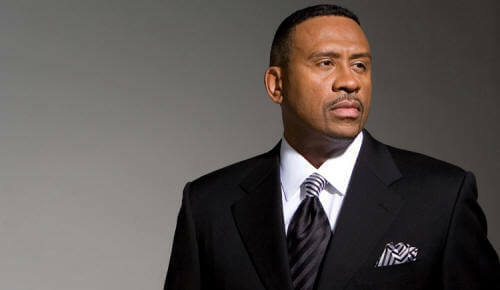 We want you to join this conversation at the Black In America 2 website and be a part of CNN's I-report. CNN anchor and special correspondent Soledad O’Brien will hosts the show on CNN as well as host a five-part series featuring key stories from Black in America 2 on CNN radio affiliates across the country. Among some of the stories that will be covered will be Tyler Perry's rise from homelessness to film and television studio mogul. His controversial portrayal of Madea will be discussed also and Tyler gets pretty heated by the discussion of a Black man playing a "mammy" character.